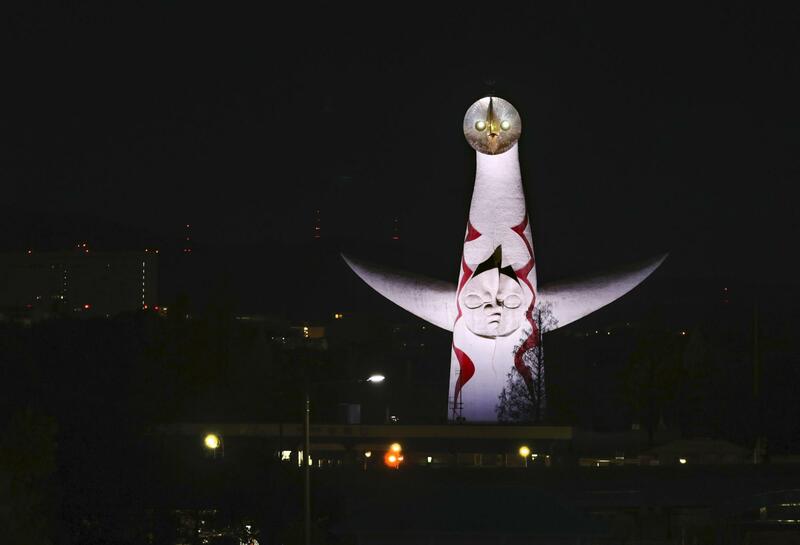 OSAKA - About 28 million people will visit the 2025 World Exposition in Osaka, including 3 million from overseas, according to a private think tank’s projections. Of the foreign visitors, 1.4 million are expected to visit Japan primarily for the expo, the Resona Research Institute, affiliated with Resona Holdings Inc., said Monday. 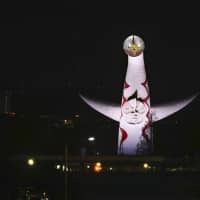 Given the sharp increase in the number of visitors to Japan in recent years, the percentage of foreign visitors to the Osaka Expo is projected to rise to about 10 percent from the roughly 5 percent who attended the 2005 Expo in Aichi Prefecture. The Osaka Expo will bring positive economic effects totaling ¥1.3 trillion to the Kansai region and ¥2.2 trillion across the country, the think tank predicted. The government projects a nationwide effect of ¥1.9 trillion. The think tank offered the larger estimate given sharp growth in the number of foreign visitors to Kansai. Osaka won the bid at a general assembly meeting of the Bureau International des Expositions in Paris on Friday.